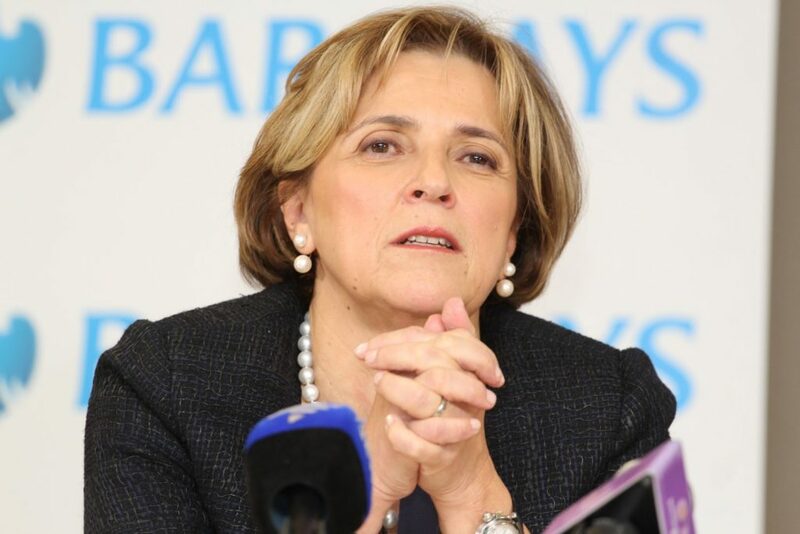 Maria Ramos, in full Maria Da Conceiƈão Das Neves Calha Ramos (born February 22, 1959, Lisbon, Portugal), Portuguese South African economist and businesswoman who served as CEO of the transportation company Transnet (2004–09) and later of the financial group Absa. Ramos moved to South Africa with her parents when she was a child and later became a citizen there. She studied economics at the University of the Witwatersrand (Bachelor of Commerce, 1987) in Johannesburg and at the University of London (M.Sc., 1992). As a student, she heard about a men-only scholarship offered by Barclays Bank, where she worked as a clerk to pay for her education; she lobbied for the prize and in 1983 won the Barclays Bank Graduate Scholarship. In her early career Ramos worked in banking and finance (in both private- and public-sector jobs), taught economics (1989–94), and served (1990–94) as an economist for the African National Congress’s Department of Economic Planning. 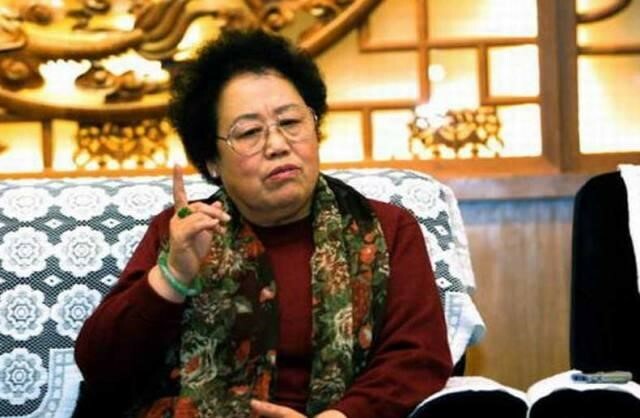 In 1996 she was appointed the country’s director general of finance. In that position she worked closely with Finance Minister Trevor Manuel (whom she married in 2008) to strengthen the country’s economy by increasing exports and cutting debt; the two effectively guided South Africa toward a free-market economic model. Ramos held the finance post into 2003. Since she had devoted most of her career to fiscal policy and economic planning, her move in 2004 to Transnet—an operator of ports and shipping operations, bus and other passenger transit systems, rail systems, and fuel-transport lines—appeared to be an unlikely choice. However, the size of the firm and its near monopoly on transportation within South Africa allowed Ramos an opportunity to transform the country’s economy by reorganizing one of its most-inefficient and debt-ridden companies. 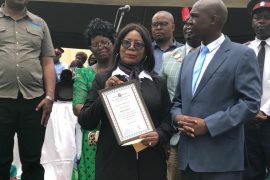 As CEO, she embarked on a campaign of privatization, with the goal of selling all but Transnet’s core businesses (pipelines, ports, and freight railways). Unions resisted by demanding job guarantees, and strikes in 2006 forced changes in some of Transnet’s restructuring plans. 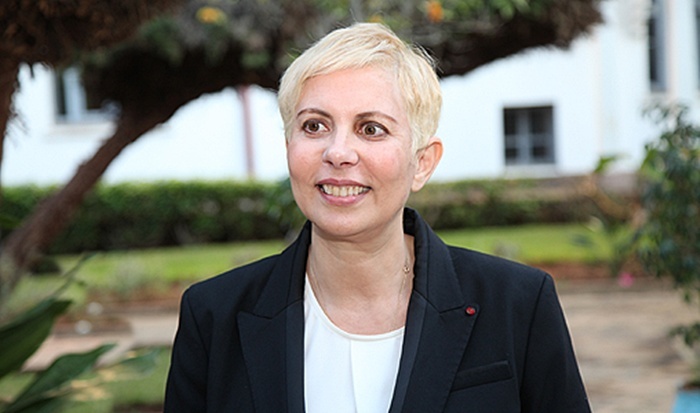 Although Ramos was unable to restructure South Africa Airways (SAA), she strengthened Transnet’s balance sheet by transferring the money-losing SAA division to a different government entity. Ramos gained international notice as Transnet became profitable under her leadership. In 2009 Ramos left Transnet to become CEO of Absa, a subsidiary of Barclays and one of South Africa’s “big four” banks.